For our Computer and Electronics Engineering Technology capstone project at Camosun College, we have created three Internet of Things (IoT) devices that will improve your life. 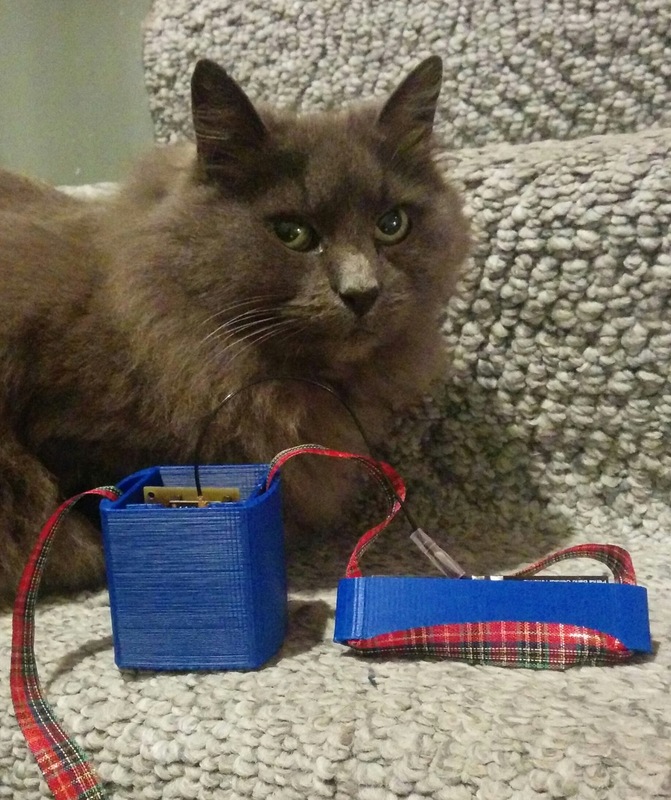 The first is a pet tracking device that attaches to the collar of your cat or dog. It uses the 3G network to connect to the Internet, uploading the GPS location of your pet periodically to the cloud, where you can access it if your pet is lost. 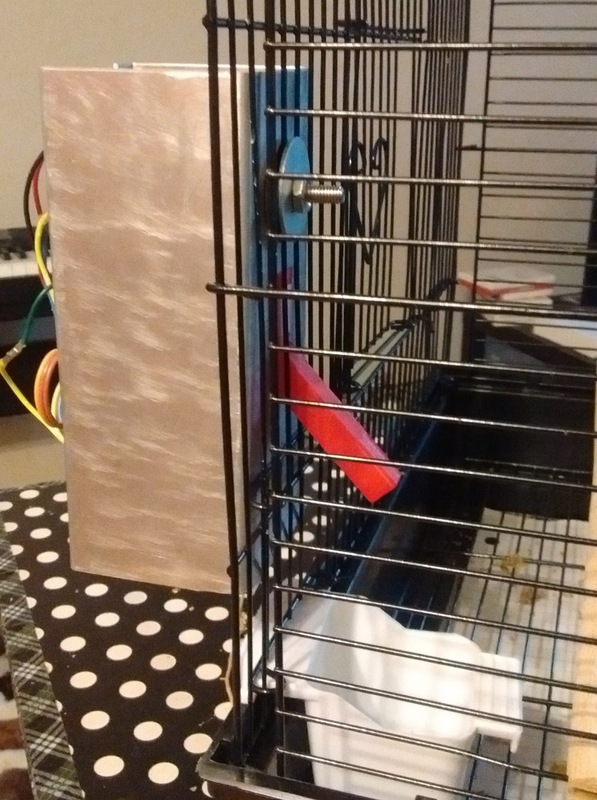 The second device is a bird food dispenser for cages that have half inch bar spacing. It holds approximately 20 tsp of seed that can be dispensed with a click of a button from your phone or laptop, for those days when you can't make it home in time for your pet's dinner. 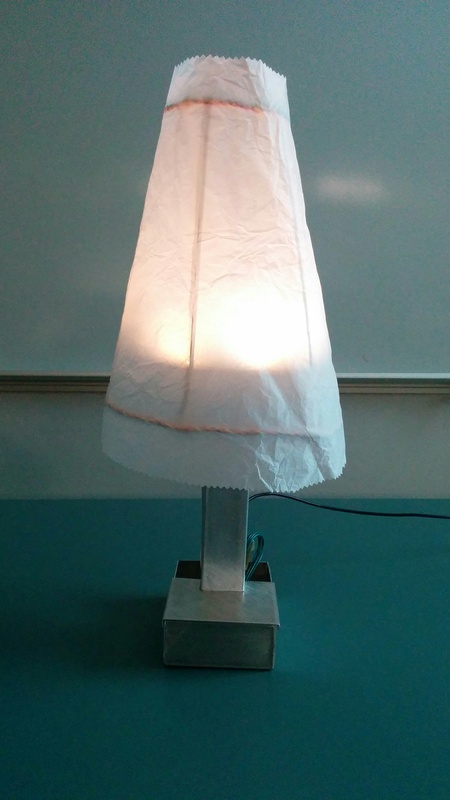 The third device is a lamp that is aimed at improving our circadian rhythms, and therefore our quality of sleep. It accomplishes this by turning from the bright light that we need during the day to a warm light in the evening that promotes melatonin production, which triggers proper sleep. As a creative person I have been enjoying learning to design visually appealing, easy to navigate webpages. I am using these skills to create the functionality and controls for our products as lead programmer. As a homeschooler I have always been interested in the inner workings of electronic devices. I am using this knowledge to create the circuits for our products. To see a demonstration of the device controls visit the links near the top of the page. To learn more you can find links to all of our documentation below.